DJ Lambo – Kunta Kunte ft. Small Doctor & Mr Real is out! Chocolate City President and top female disc jockey DJ Lambo returns with a video for her tune ‘Kunta Kunte‘ which features music stars Small Doctor & Mr Real. ‘Kunta Kunte‘ video is street influenced with energetic dance choreography. It was directed by Myth. 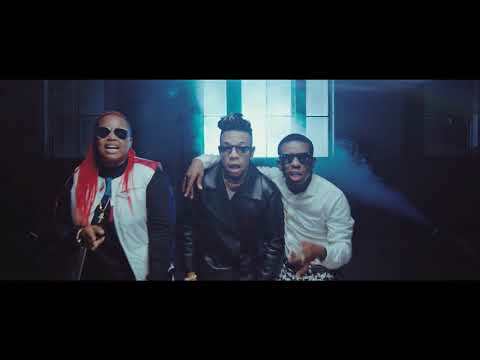 Watch DJ Lambo – Kunta Kunte ft. Small Doctor ft. Mr Real. Enjoy & share!